It’s almost that time of year! Eeeek! 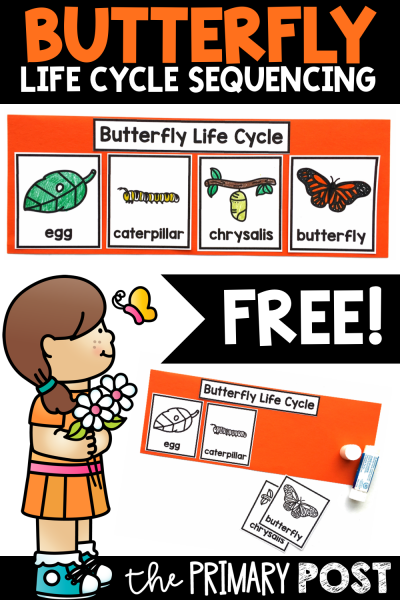 We love learning all about butterflies. This FREE download goes along perfectly with this National Geographic book found on Amazon. 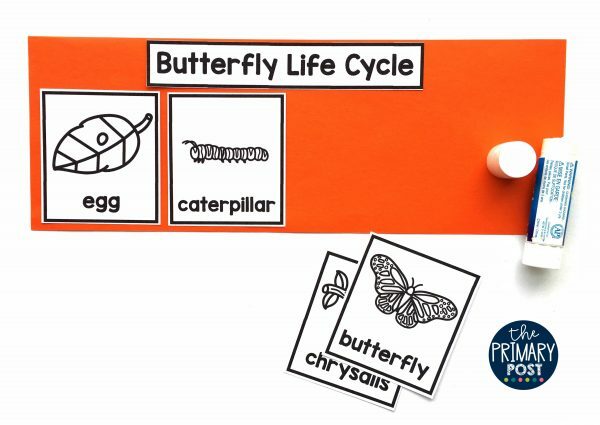 Your kids will love learning all about how a butterfly starts as a tiny egg and changes over time! 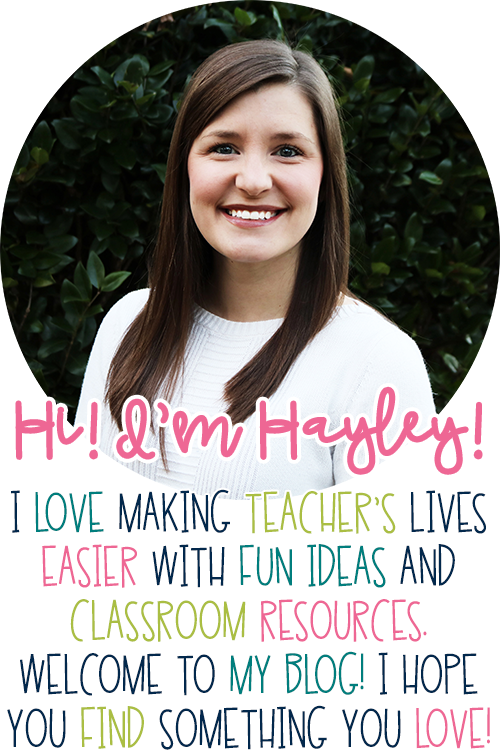 Once you download your freebie, you will need 1 half piece of construction paper and 1 set of pictures for each student. Students can cut out their pictures and get ready to sequence! After they have glued their pictures down, they can color and watch them come to life! 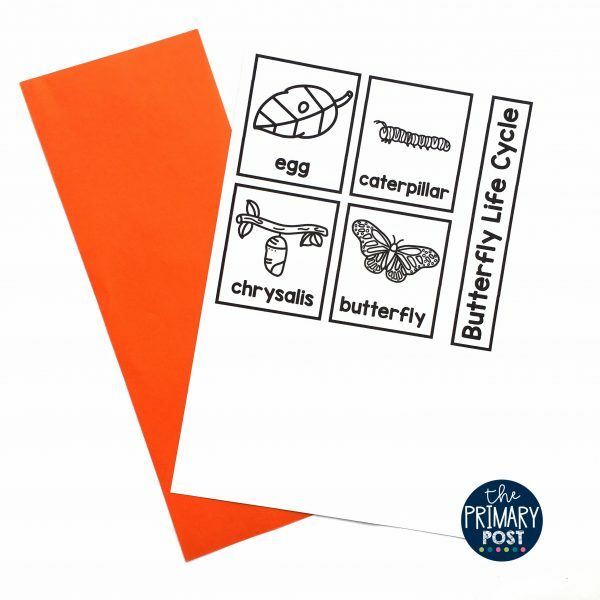 If you would like an even MORE hands on experience, these are the products that I have used in my classroom to watch real caterpillars morph into butterflies. 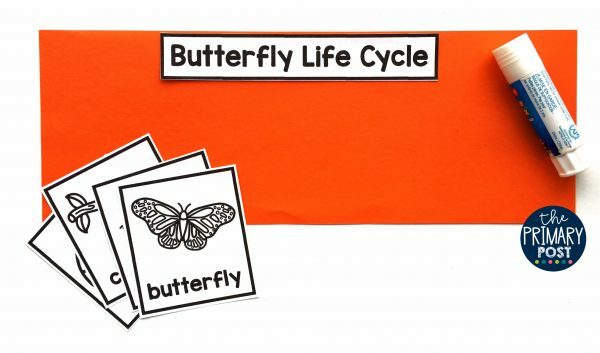 Once you have the butterfly kit, you won’t need to buy that again each year. If you already have the kit, you will just need to purchase the cup of caterpillars. 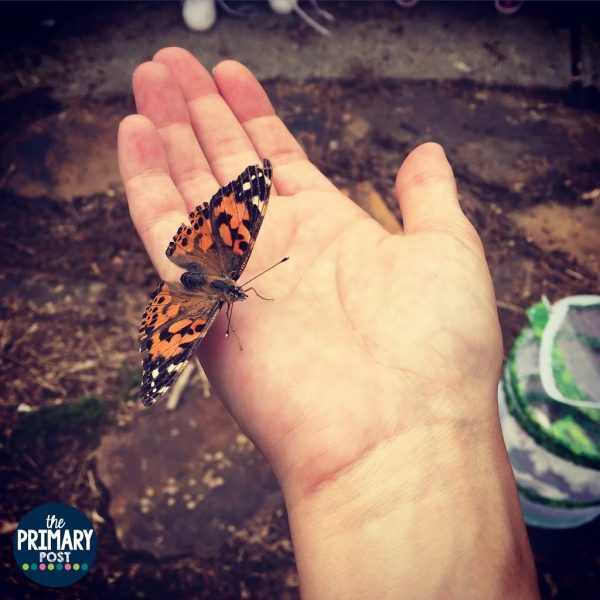 The picture shows one of the beautiful butterflies we grew! 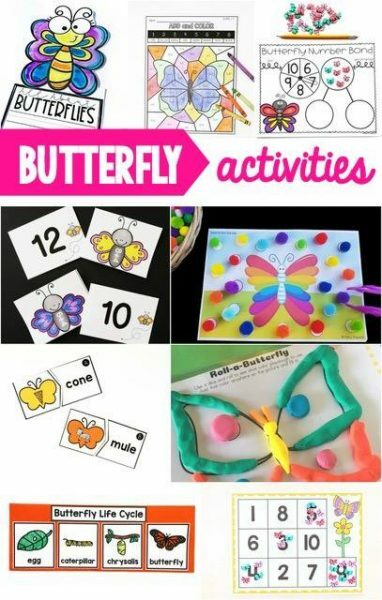 Check out some other fun butterfly activities below!